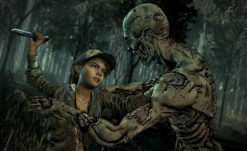 Straight from San Diego Comic Con comes word of a new game based on Robert Kirkman’s undying franchise. 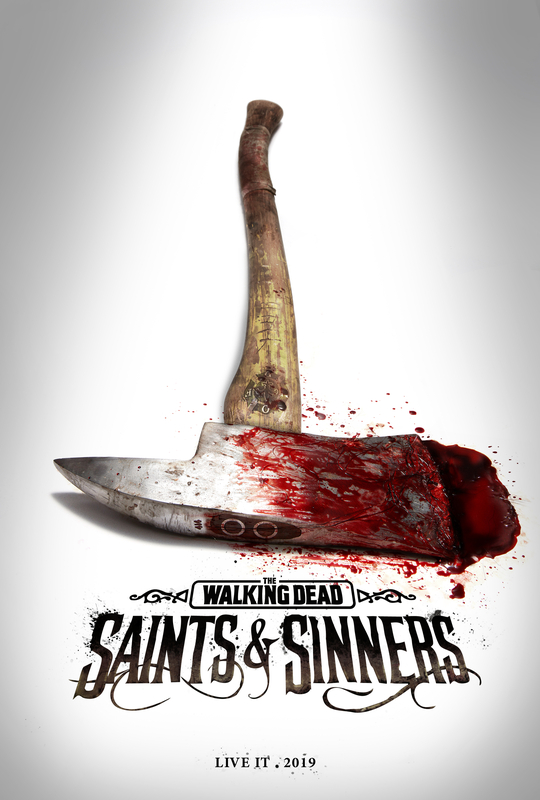 Developer Skydance Interactive (a division of Skydance Media) is working with Kirkman’s Skybound Entertainment (that’s a whole lotta sky) to produce a new VR horror game: The Walking Dead: Saints & Sinners. 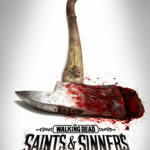 Targeting a 2019 launch, The Walking Dead: Saints & Sinners is the first official VR title in the universe of The Walking Dead. 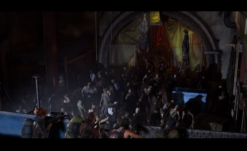 The game will be set in a flooded New Orleans, leading players through the once beautiful city that’s now become infested with undead. 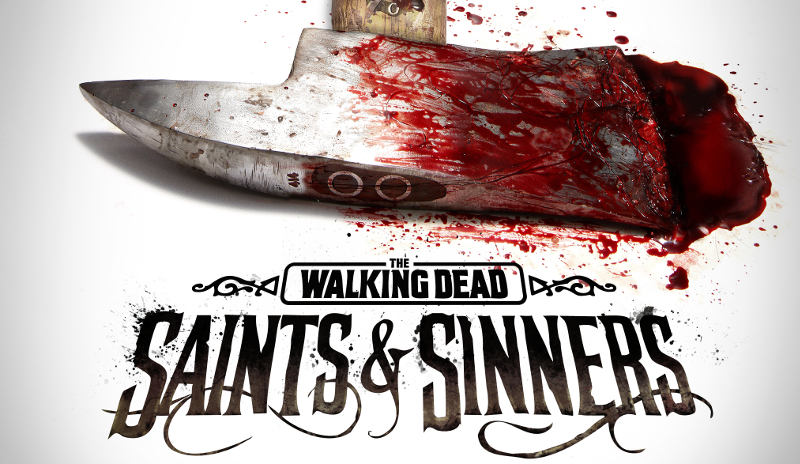 Details are light, but based on the announcement, the game will have players make moral decisions of some sort — hence the saint and sinners subtitle. The tagline “Live it” it also on display in the poster art. A list of platforms were announced, but it’s safe to say the game is at least coming to PC; a PlayStation VR release is up in the air. Attendees at SDCC can get a first look at some teaser imagery for the game by visiting the Harbor House Restaurant from July 18 to July 21. More information is expected to be dropped during Skybound’s The Walking Dead live streams on Thursday, July 19th @ 12pm PT and on Saturday, July 21 at 4pm PT. Hopefully we’ll get a glimpse at more than some art by the time SDCC is over!